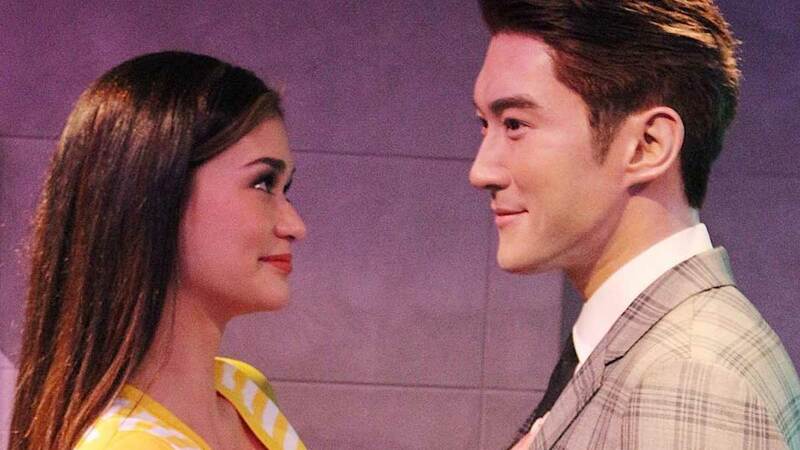 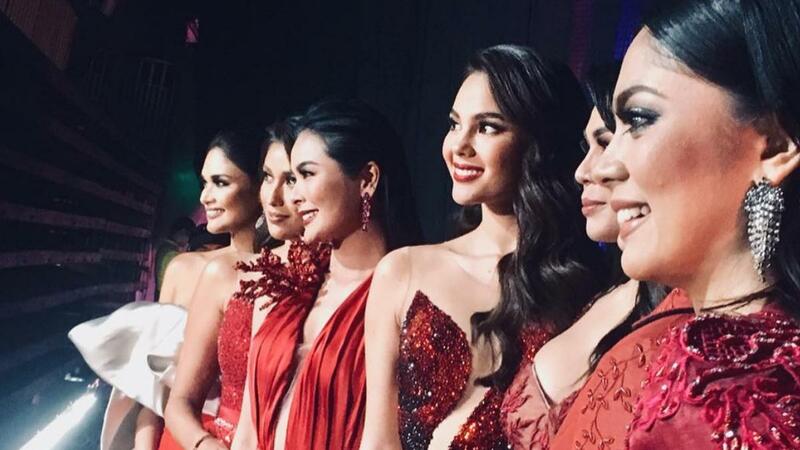 Here's Your First Look At Pia Wurtzbach's Madame Tussauds Wax Figure! 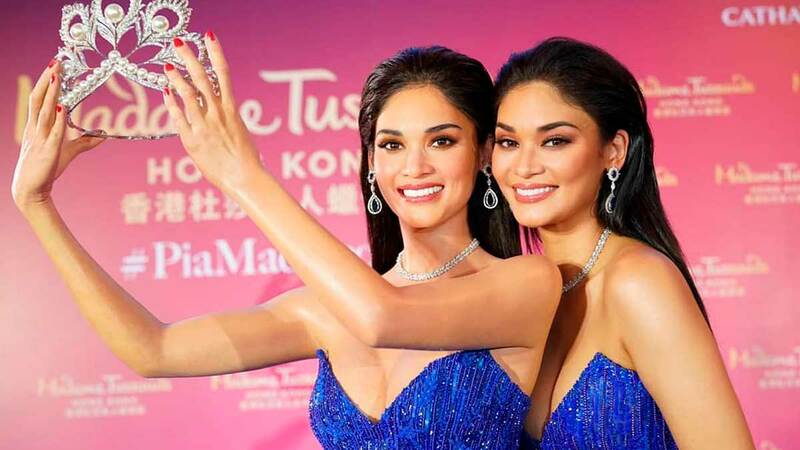 The Pia in wax will crown YOU Miss U.
UPDATE as of March 28, 2019: The beauty queen's wax figure is finally here! 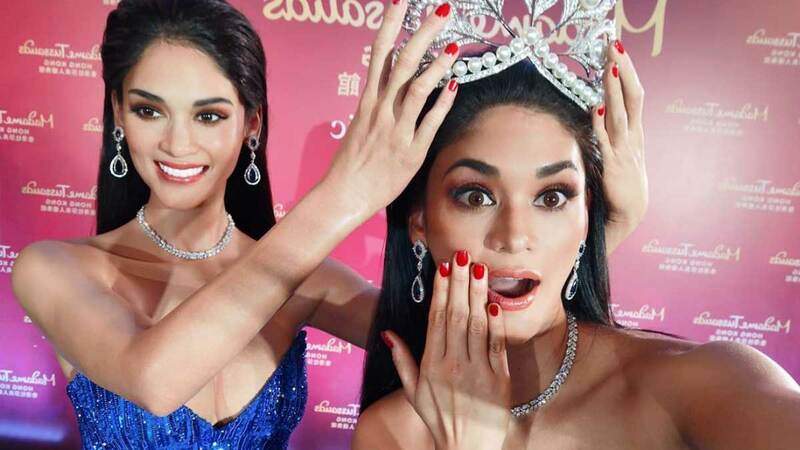 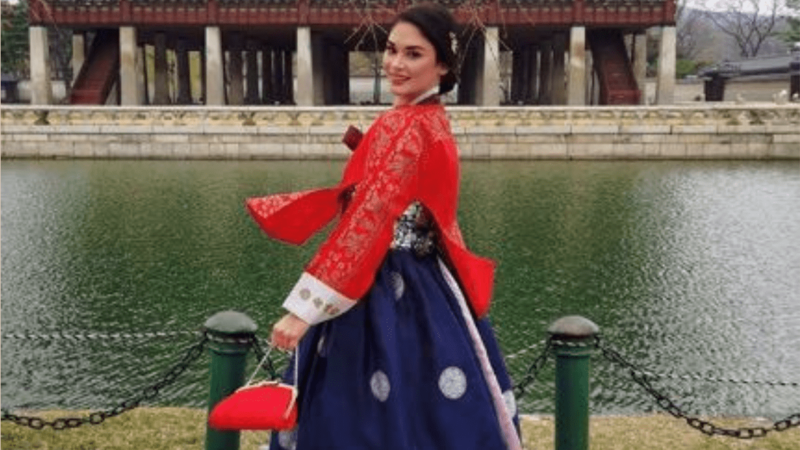 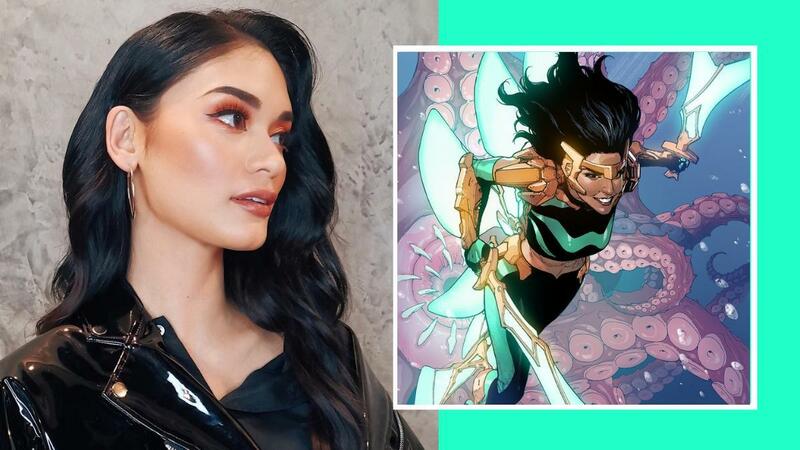 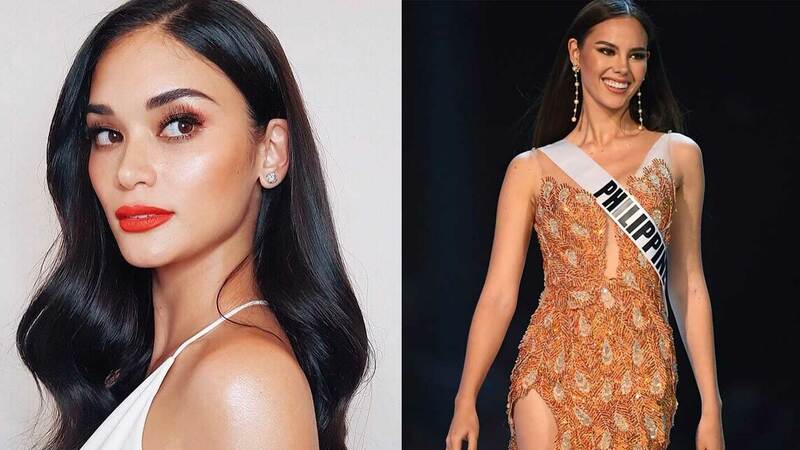 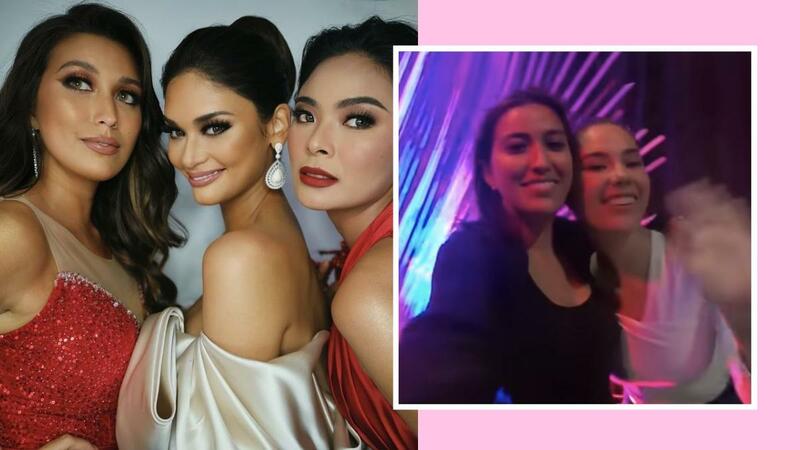 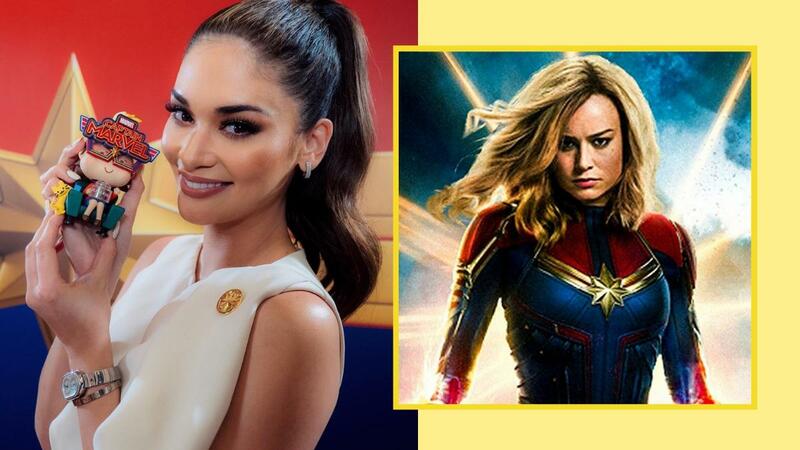 Check out these photos of Pia Wurtzbach and her "twin": ***Miss Universe 2015 Pia Wurtzbach is once again making history with her very own wax figure! 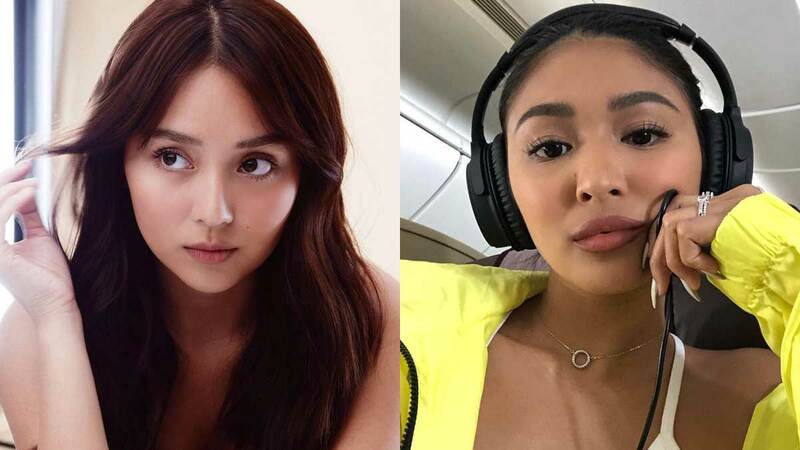 We can't wait to see these two kweens on one stage! 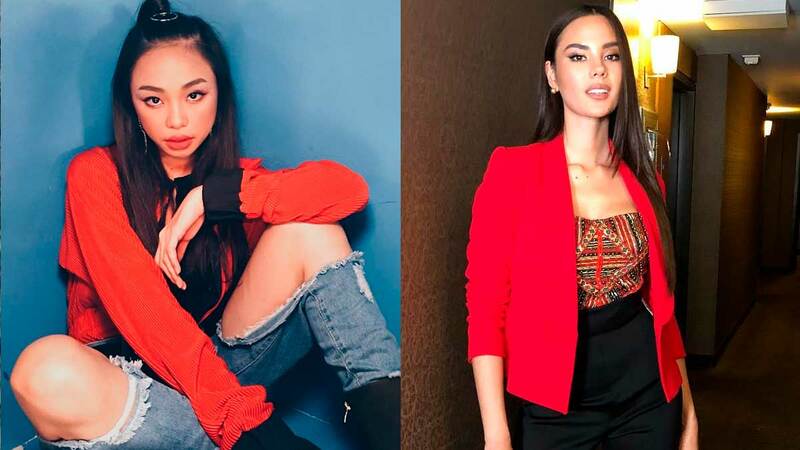 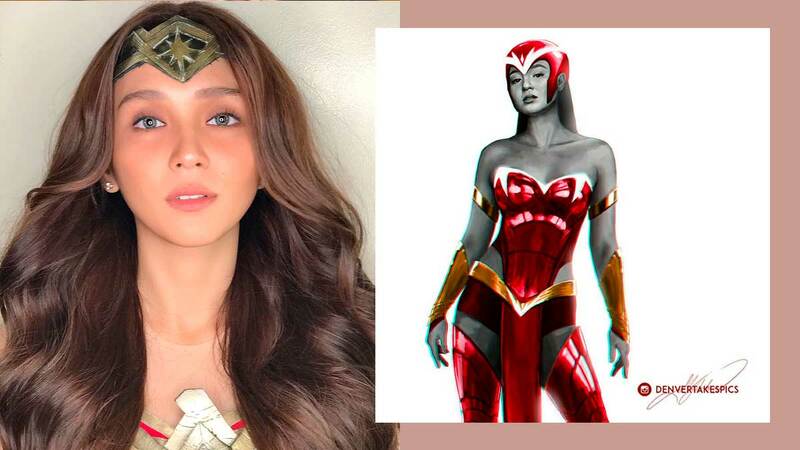 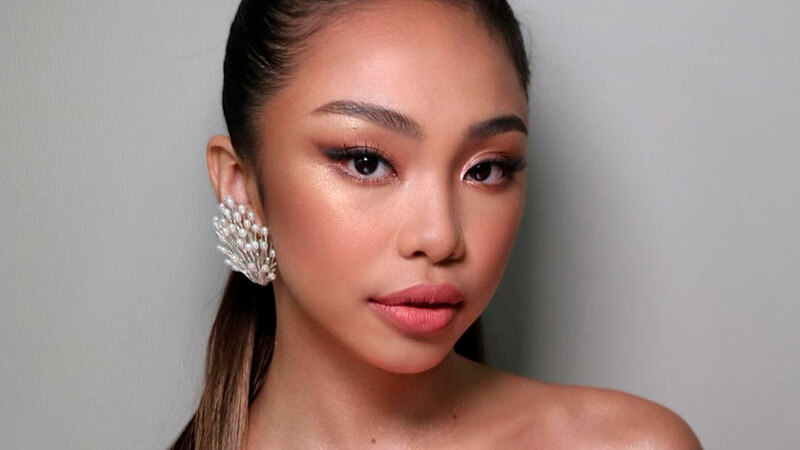 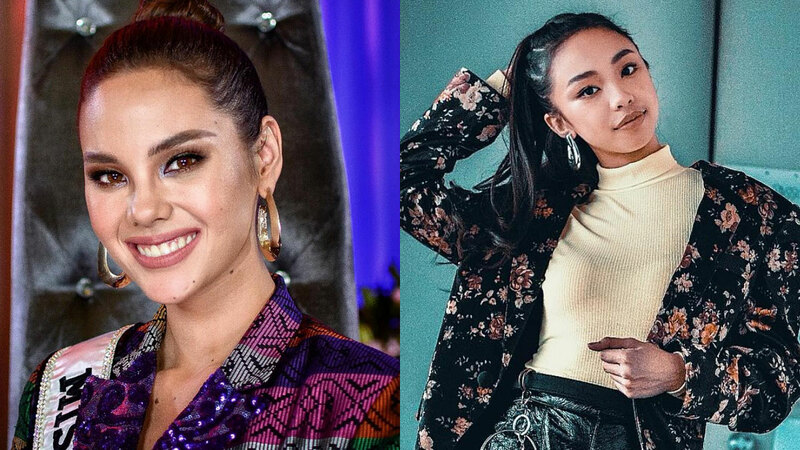 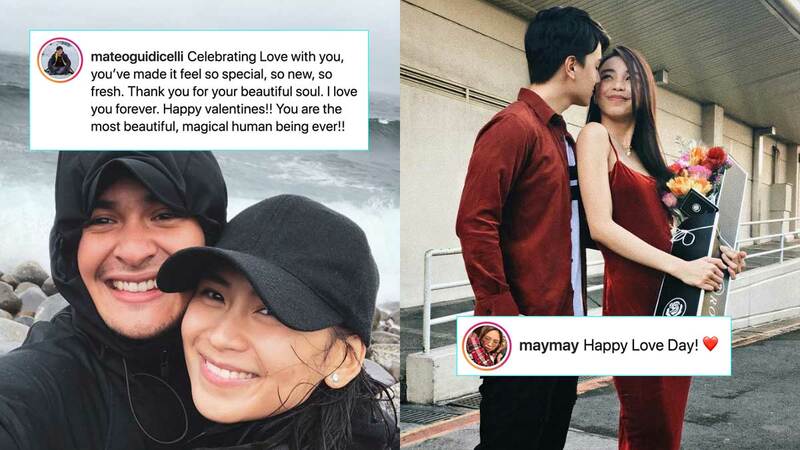 Even Catriona herself wants Maymay to star in it! 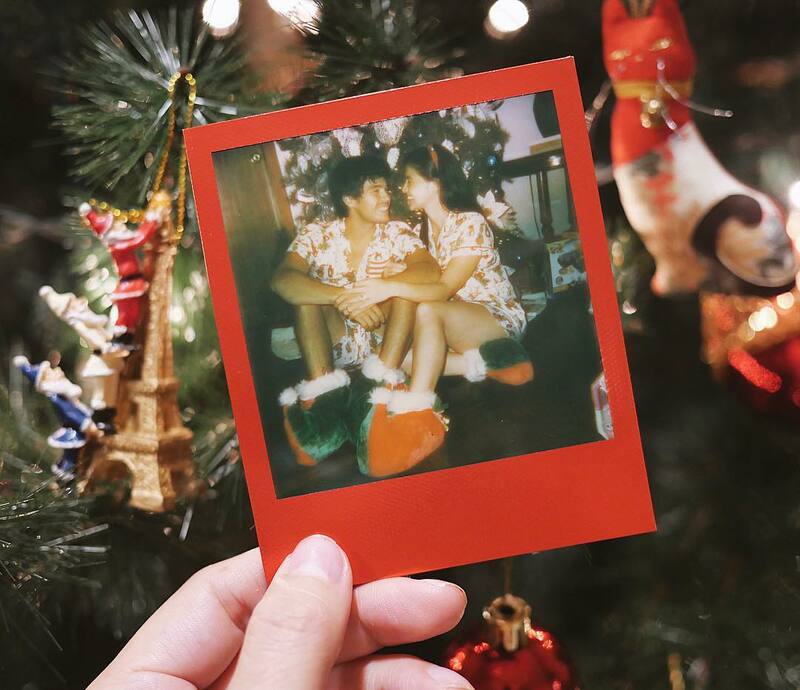 Everyone's so cheesy and we are loving it! 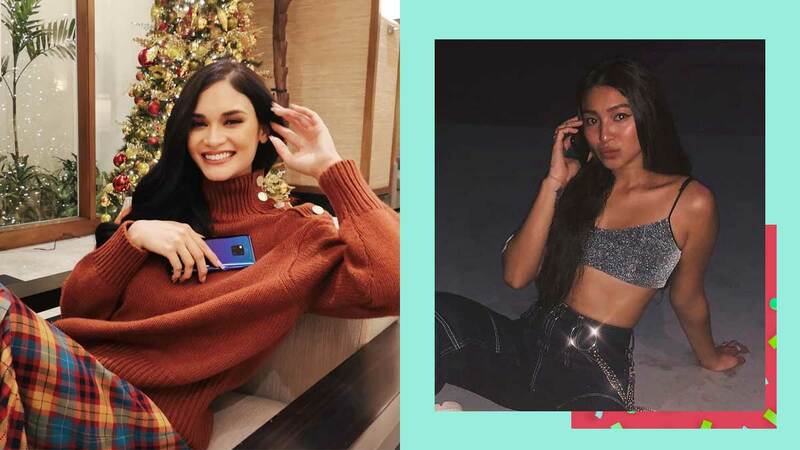 We can't decide which one's our fave!